We are proud to have 11 convenient locations to serve you. Click the button below and find one nearest you! 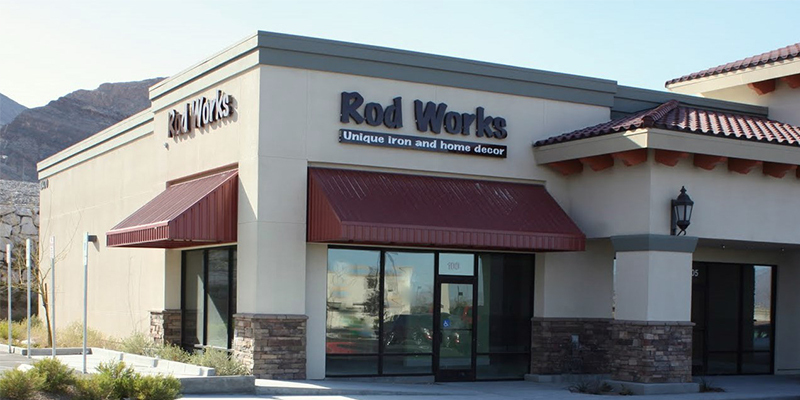 At Rod Works we offer unique and charming Home Decor at incredible prices. The imaginative way we display our products will get your creativity flowing while our outstanding customer service will work with you one on one to create a one of a kind look for any room in your home. You will enjoy the inspiring beauty and top notch quality that is at the very foundation of our products. Visit us today or read some expert decorating tips. ©2018 Rod Works: Unique Home Decor - Do not copy. All rights reserved.